Discussion in 'United Soccer Leagues' started by EPJr, Feb 28, 2018. 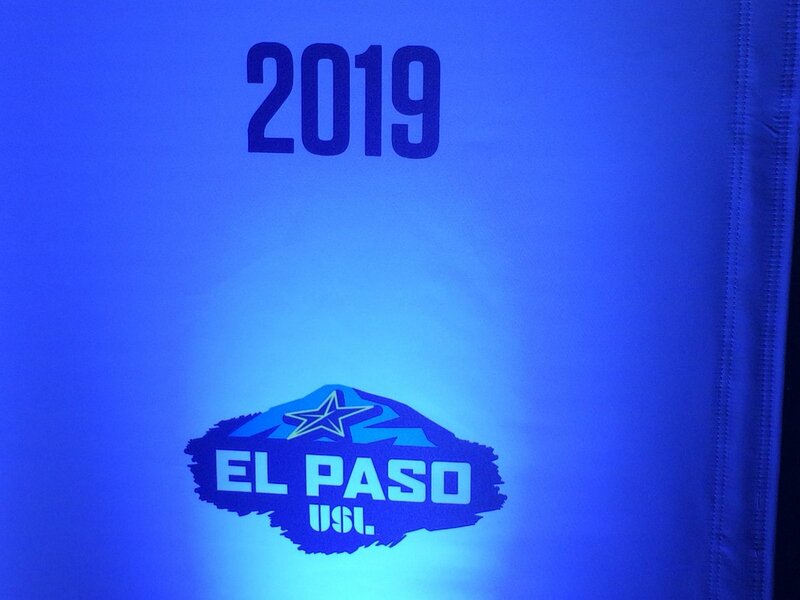 MountainStar Sports Group, the organization behind the El Paso Chihuahuas (Class AAA; Pacific Coast League), is involved in an effort to bring a United Soccer League team to El Paso. 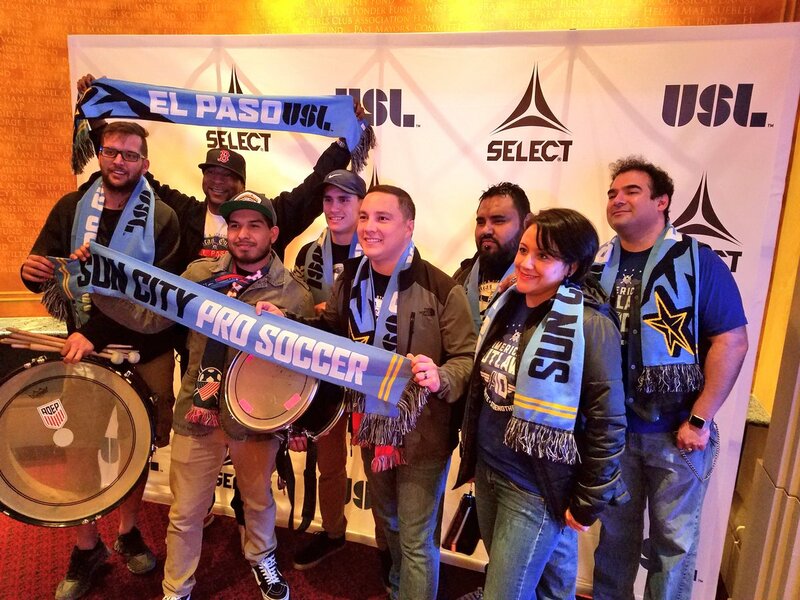 The push for a club in El Paso is being led by a group that includes Paul Foster and Josh Hunt, as well as other executives from MountainStar. Under MountainStar, the Chihuahuas have established a track record of success since beginning play at downtown El Paso’s Southwest University Park in 2014. 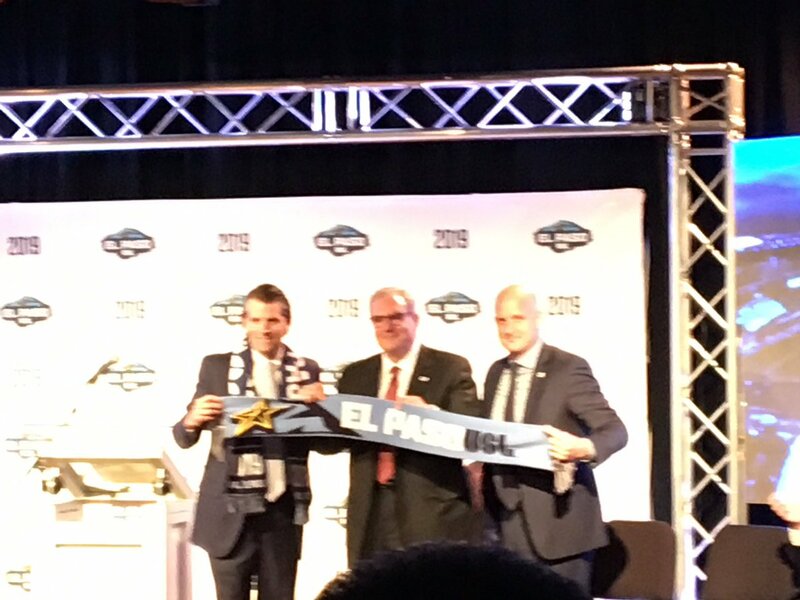 Scarf of new El Paso USL team presented to Mayor Dee Margo as new soccer team is announced. 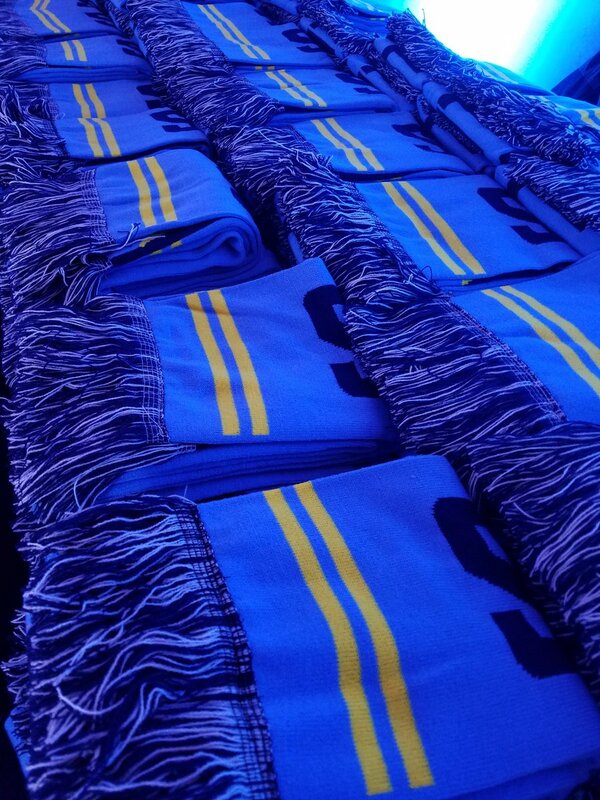 Be one of the first 200 to join the El Paso USL family by leaving a Season Seat deposit and receive a limited edition scarf! 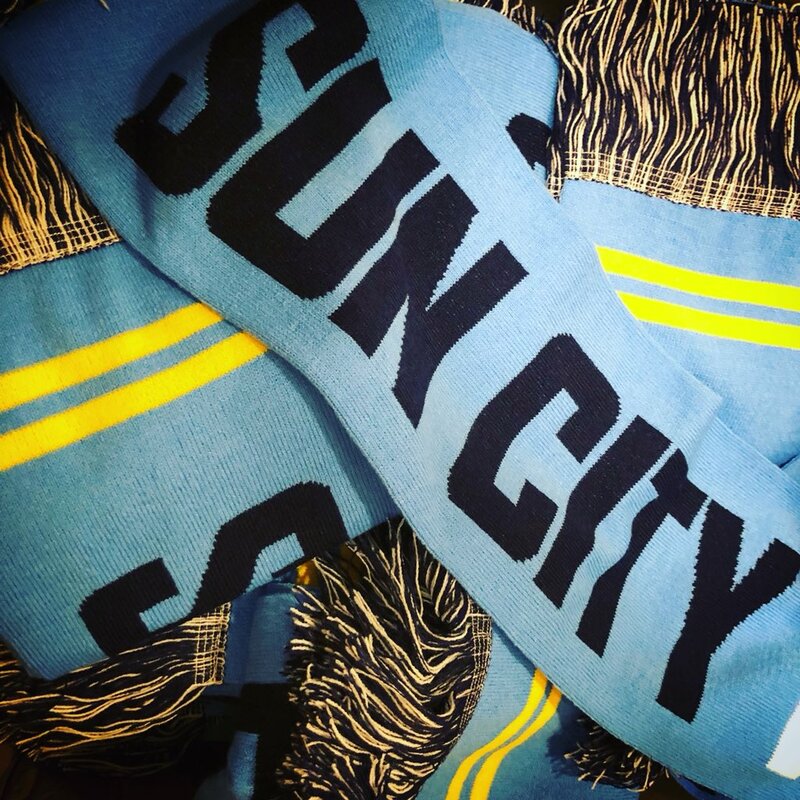 Visit http://ElPasoUSL.com to get your scarf by placing your season seat deposit! 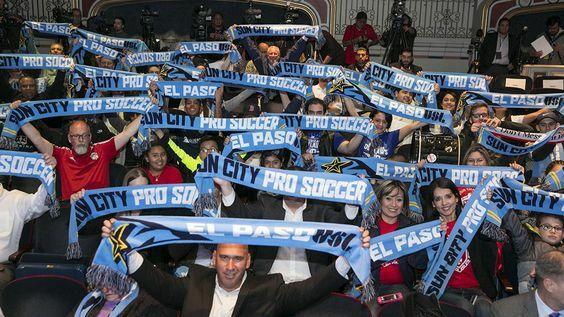 First 200 to place theirs will get a limited edition #ElPasoUSL scarf! 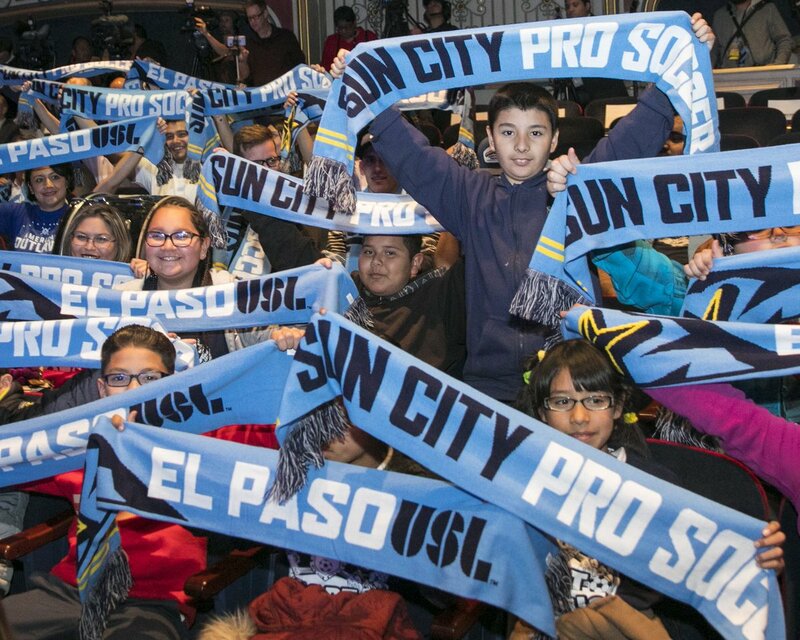 El Paso Sun City SC as a possible name? 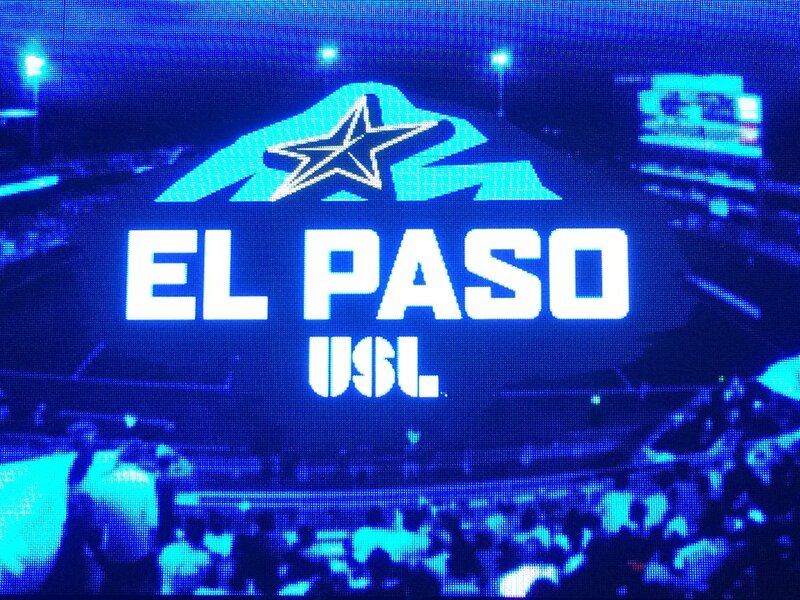 Are you ready El Paso? It's time to name your team! 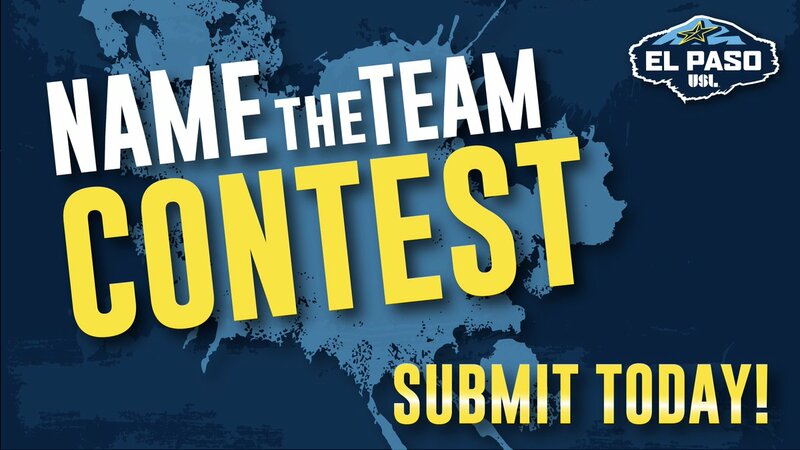 Beginning now through July 17th, fans can vote for their favorite team name online at www.elpasousl.com/nametheteam. El Paso signs Daniel Navarro.